Do you think you could be a better leader if you had a greater understanding of how you behave and why? Psychometric instruments are a valuable way to enhance leaders’ understanding of their leadership approach, strengths, preferences and opportunities for development. The insight generated paves the way for leaders to take action, experimenting with unfamiliar behaviours and limiting less productive ones in service of their own self-mastery and leadership impact. At Beyond Bounds, we’re certified in administering a number of psychometrics. However, we find that HoganLead and MBTI Step II are most effective in supporting our clients develop their leadership capability. 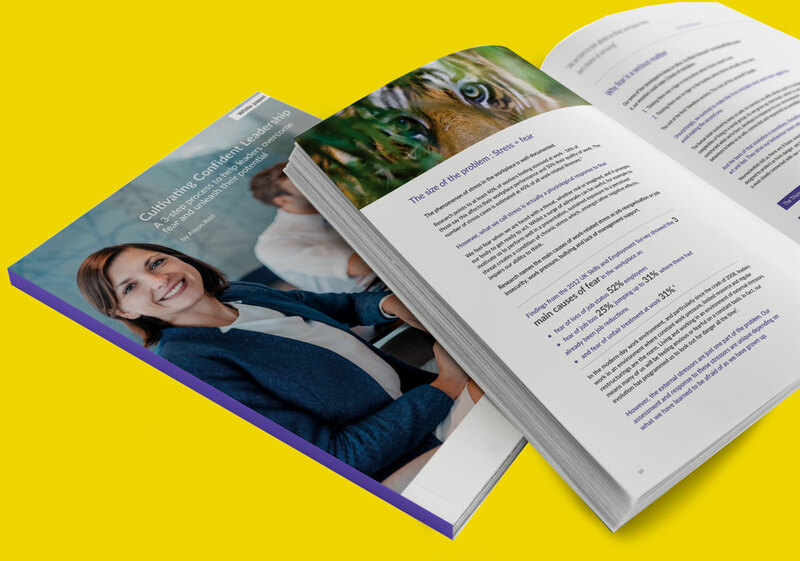 HoganLead is a suite of reports created by HoganAssessments specifically designed for organisational leaders to help them develop and build their leadership effectiveness. Read more about HoganLead here. The Myers Briggs® Type Indicator (MBTI®) is a widely-used and highly regarded personality questionnaire which identifies valuable differences between normal, healthy people. MBTI is designed to enhance understanding of yourself, your motivations, your natural strengths and your potential areas for growth. It will also help you appreciate people who differ from you. MBTI Step II goes much further than MBTI Step I to help you understand the unique fingerprint of your personality. Read more about MBTI here. At Beyond Bounds, we offer HoganLead or MBTI Step II either as a stand-alone development intervention, or as part of the Alison Reid Executive Coaching Programme. Engaging with both psychometrics involves the client completing an online questionnaire which is then followed by a 90/120 minute “feedback” session with Alison Reid, virtually or in-person.